Parkview Wabash Hospital will break ground for a new facility in 2016. The building will be located at a site south of U.S. 24 and east of the Wellbrooke of Wabash campus. 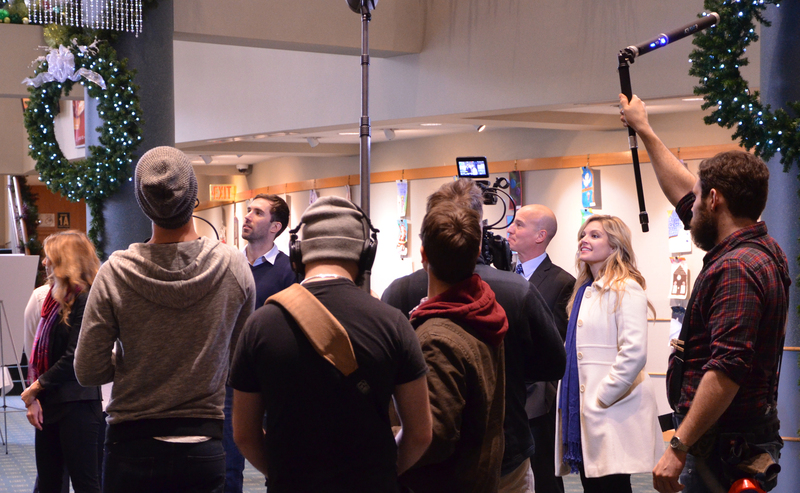 The show’s producer and director Jeff Dykhuizen told The Paper of Wabash that the series is meant to highlight the nation’s hidden gems. Over the last 31 years, Nancy Snyder has touched the lives of thousands of children in the City of Wabash. Along the way, however, she hopes she has instilled something very important to all of them: a love of reading. Snyder became the Children’s Librarian at the Wabash Carnegie Public Library in June 1984. Later this month, she is retiring, looking to start the proverbial new chapter in her book of life. She will be honored from 1-4 p.m. Friday, Dec. 11, during an open house at the Wabash library. 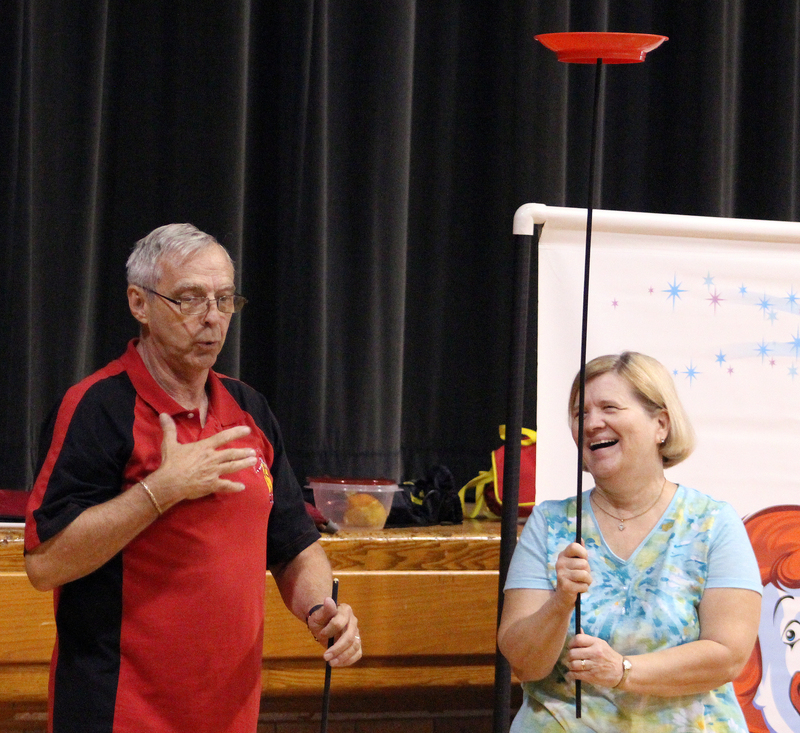 A teacher by trade, Snyder was teaching in Newton County when she and her husband, Tom, returned to Wabash County in 1984. Wabash County will kick off the Indiana Bicentennial celebration during a ceremony Friday, Dec. 11, at the Wabash County Courthouse lawn. A brief ceremony will begin at noon, where a Bicentennial flag will be raised and a proclamation will be read to celebrate the beginning of the celebration. Celebration organizers invite all interested residents and organizations in Wabash County to participate in the event. The City of Wabash is on the verge of annexing nearly seven acres of land into is limits. The land is in the northeast portion of the city around the intersection of Ind. 13 and U.S. 24. Part of the land is city-owned property that is not now in the city limits, while the majority of land is near the current Troxel Equipment site on the east side of Ind. 13. The annexation, along with several other needed steps in the process, were all unanimously approved on Monday, Nov. 30, during a special meeting of the Wabash City Council. In addition to approving the annexation on first reading, the Council also approved a fiscal plan for the annexed area and created an Economic Development Target Area within the city. Wabash resident Jake O’Neill had a simple question for the Wabash City Council on Monday, Nov. 30, while it was discussing annexing roughly seven acres of land into the city. O’Neill, who lives on Cloverleaf Drive, wondered what the city could do to alleviate sewage problems in the subdivision. The city approved on first reading the annexation of land around Troxel Equipment, located just north of the neighborhood on Ind. 13. As part of the annexation, the city will extend sewer service to the newly annexed land. O’Neill wondered if the city could do the same in the Cloverleaf area. 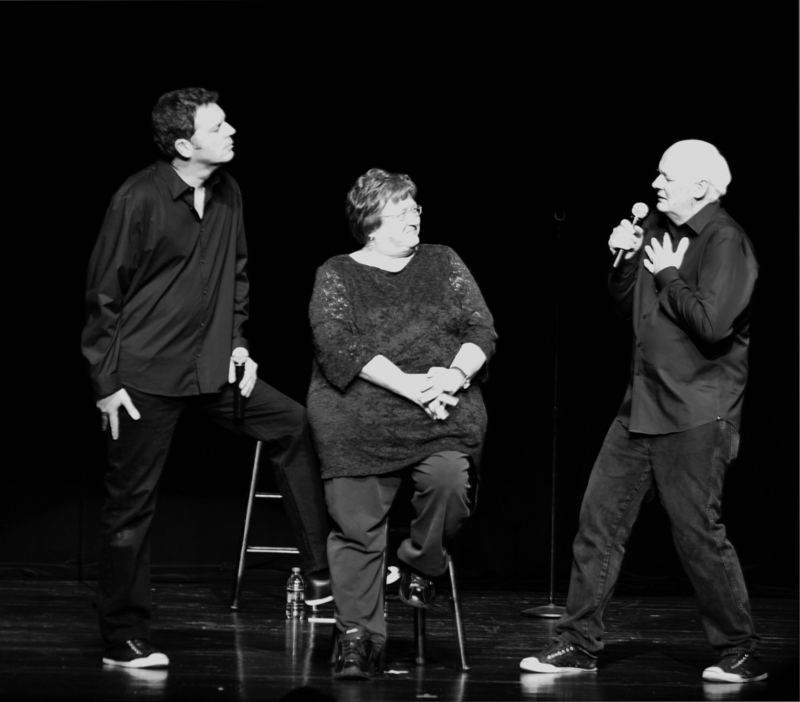 Comedy duo Colin Mochrie and Brad Sherwood will be back at the Honeywell Center on Friday, Dec. 11, to bring more laughs with their improvisational show. Known for their roles on the ABC, Emmy nominated series “Whose Line Is It Anyway?,” the two comedians have been touring together for 13 years and still have no idea what they’re going to do from night to night, according to Sherwood. 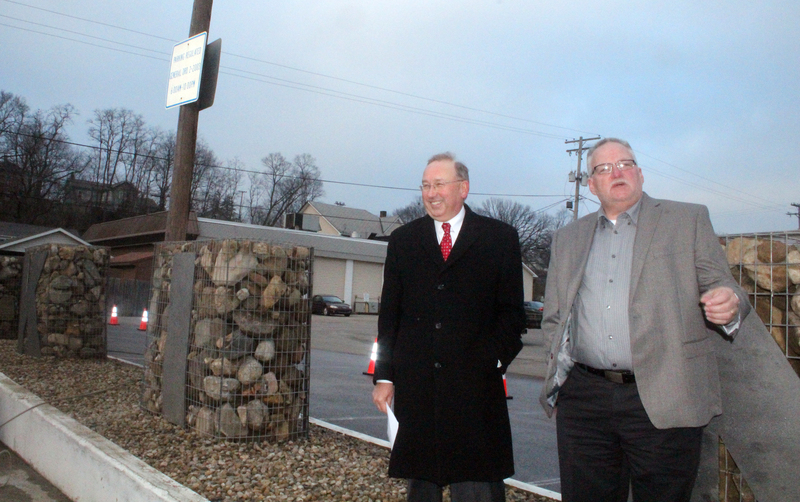 A series of gabions that spell the word “parking” were dedicated Friday night, Dec. 5, at the municipal parking lot at the intersection of East Cass and Huntington streets. Gabions are a cage, cylinder, or box filled with rocks, concrete, or sometimes sand and soil for use in civil engineering, road building, military applications and landscaping. Gabions are now used in creating public art, Downs continued. “Public art includes any art displayed in public spaces with the goal of being accessible to everyone,” he said.